We all love a McDonald’s every now and then – but some people are just that little bit more obsessive. Meet Joel Cornell. An Australian visual performance artist who really likes McDonald’s. 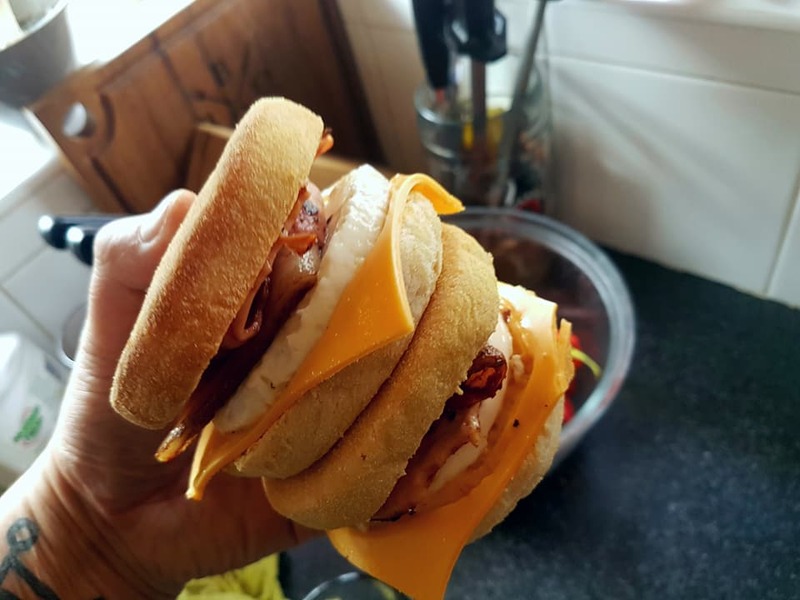 Joel started making his own renditions of McDonald’s classics as a bit of a joke at barbecues for friends, but after his mates told him just how good some of his copies were, he set up a group dedicated to homemade McDonald’s. I used to make ‘McDonald’s’ food for friends at barbecues. It was just a bit of fun, but people said, ‘hey, this is really good’, so I shared some photos of my food online and people were interested. I started the group and it went from there. 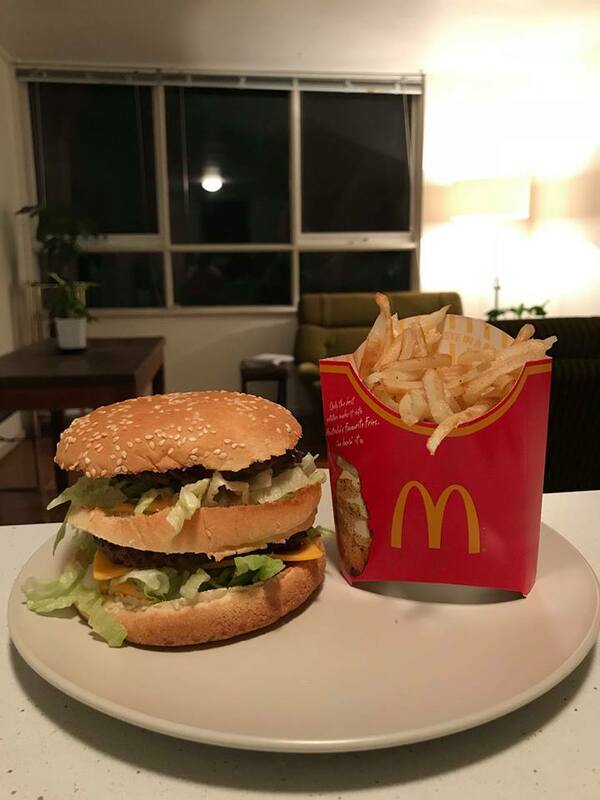 The group Joel set up, aptly titled Homemade McDonald’s, began as a place just for him, friends, and friends of friends, but in just three months, the group has attracted over 8,000 loyal supporters, who Joel and a handful of other admins encourage to share their own McDonald’s food. People seem really into it. They love it. McDonald’s is quite nostalgic. It reminds everyone of birthday parties when they were kids and everything, so I think they quite like trying to make it themselves. Trying to get that flavour and look is creative. And obviously nailing the process feels pretty cool. It’s quite rewarding. I still eat genuine McDonald’s. I had one the other day. But I guess making it at home is something different. And a bit healthier. I thought it was funny but I didn’t think it would get this big. People keep coming and posting their food pictures. 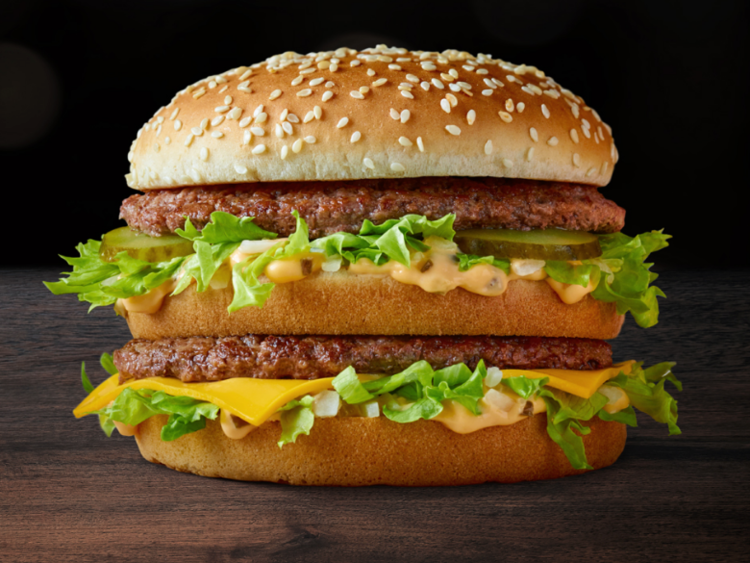 Although it looks incredibly rewarding – not to mention it’s cheaper than buying a McDonald’s – the effort of meticulously slicing your salad, getting the perfect buns, cheese, and meat, and then trying to make your own Big Mac sauce – seems like a lot of hard work. But what’s the hardest thing? 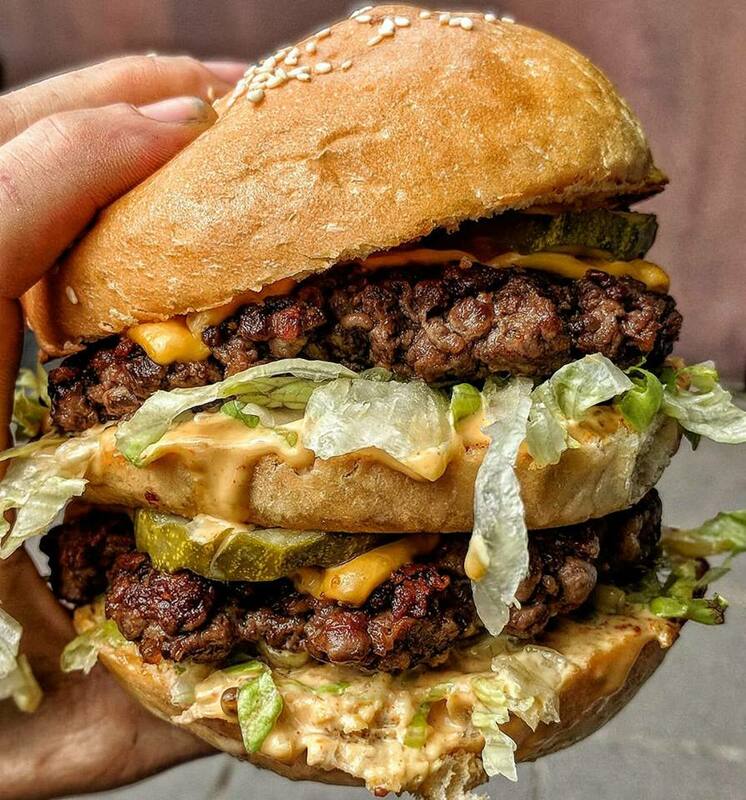 No, not the Big Mac sauce – as Joel reckons he’s nailed the recipe for this – the hardest thing to cook are the fries. Fries are actually one of the hardest things. Most people seem to buy frozen. Slicing them thinly and frying them – a lot of the time they come out pale and soggy. But some of the dishes in the group look pretty amazing. 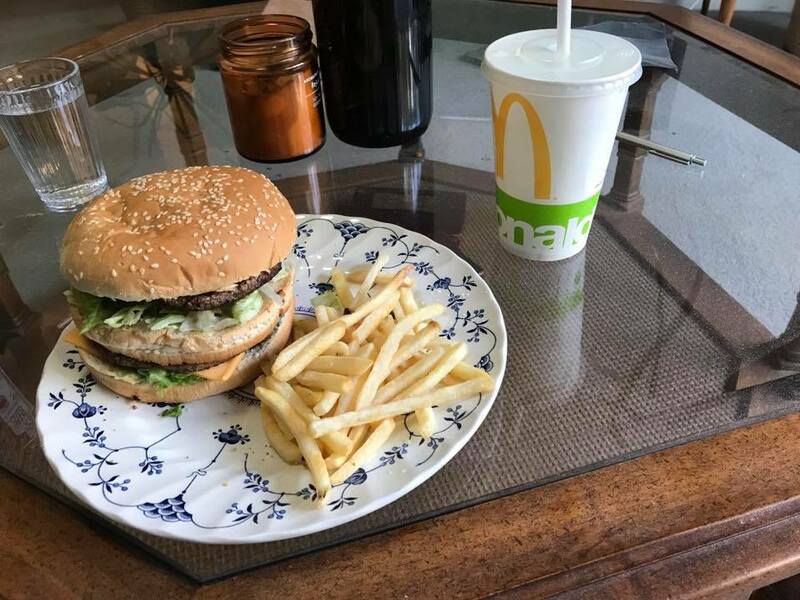 If you fancy having a go at making your own McDonald’s head over to Homemade McDonald’s but there are some rules you need to know first. Food must be from maccas menu, ex-promos and ex-menu is fine. Posts that do not contain cooks must show a basic constructive discussion to a potential cook. No “any recipe’s for a mcchicken?” (it’s called the internet m8!). If you’re not able to make the meal yourself then call a “CHALLENGE”. Please be warned on this as we will remove your post! This aint no 4chan bs. We mean no disrespect to you, we want the posts to be full of information! Pls contact admin or mods if you are unsure on this. Vegetarian/Vegan substitutes are acceptable, but a level of aesthetic replication must be upheld! Request and Challenges are acceptable.